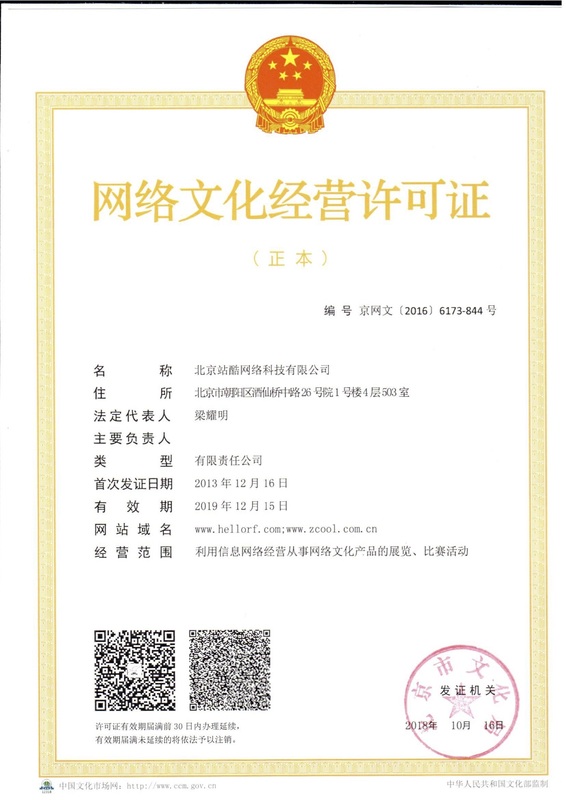 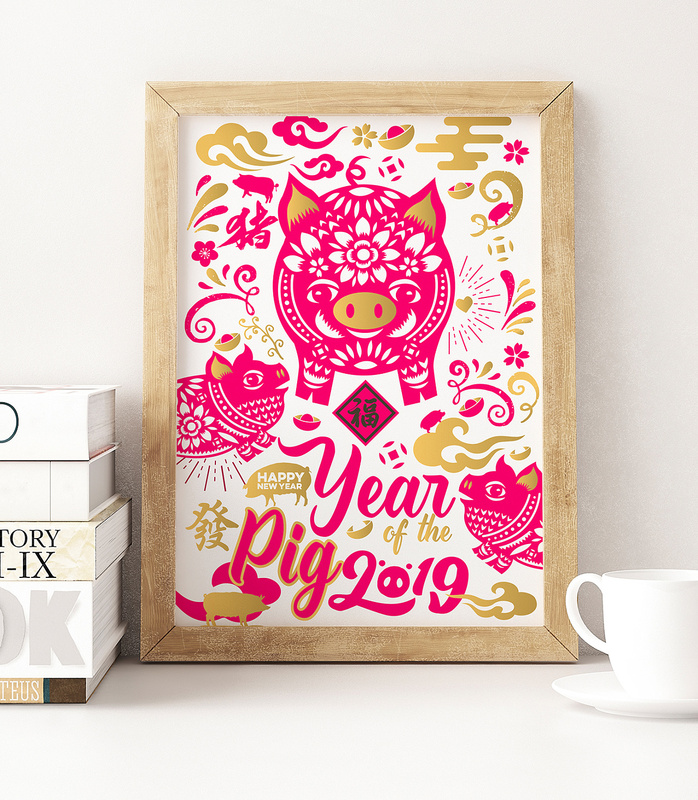 The people who are born in Pig year are pure-hearted, righteousness, the best relations with people, temperament unreserved, and a good heart. 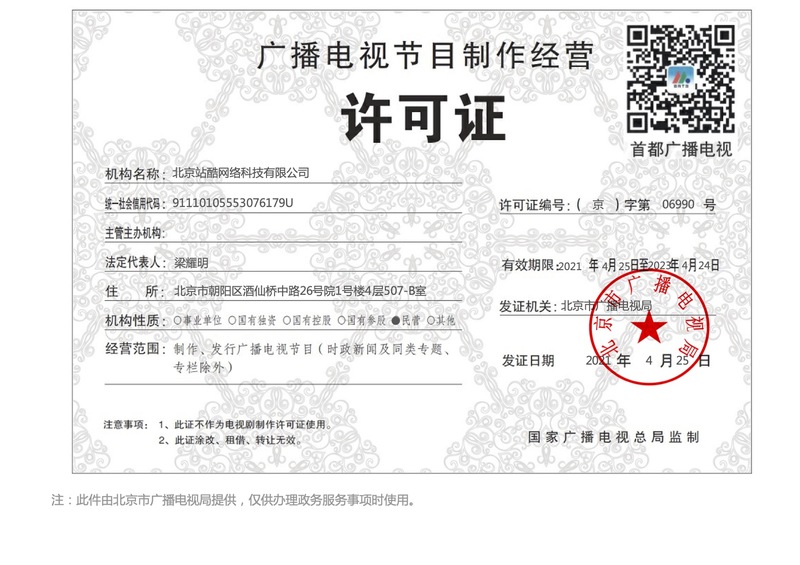 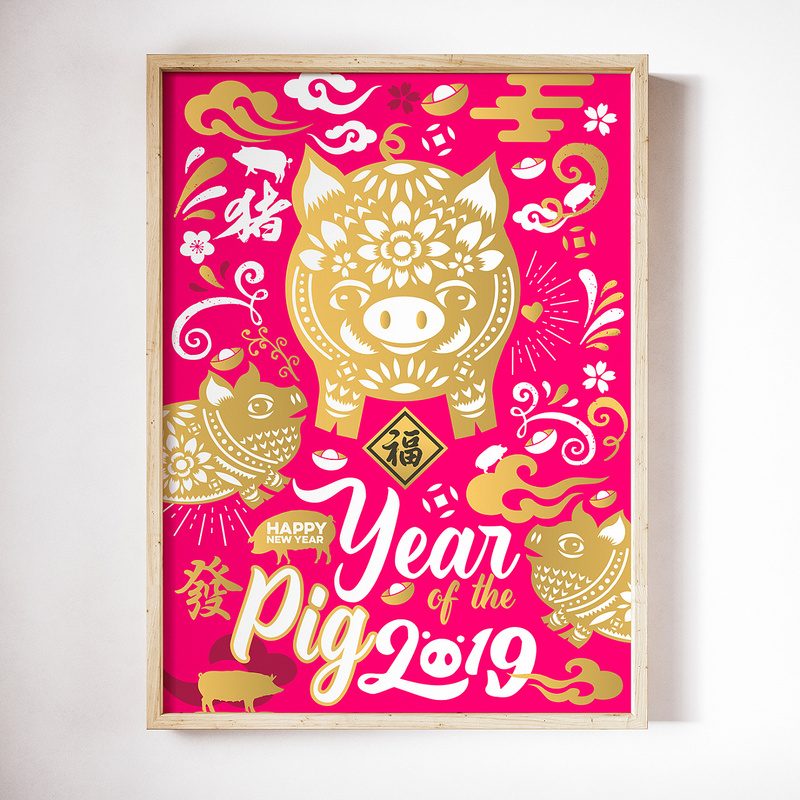 The people who born in the Pig year are optimistic, they are hardworking and easily happily contented with what they have. 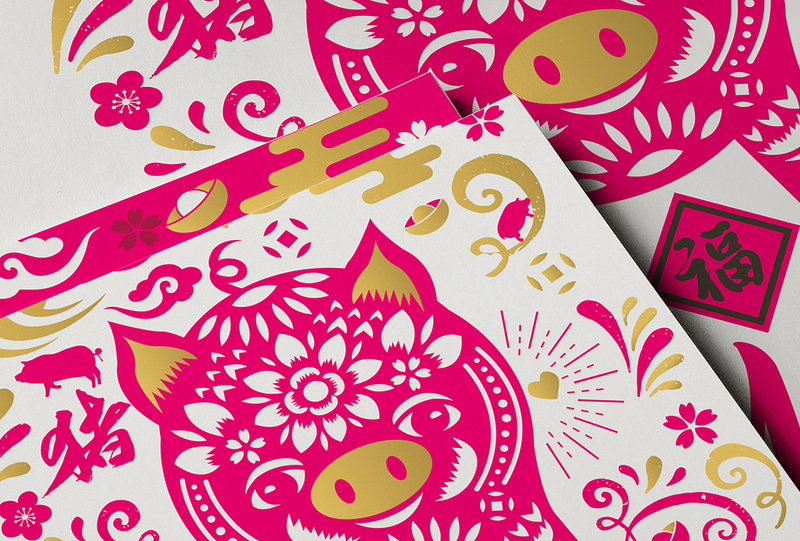 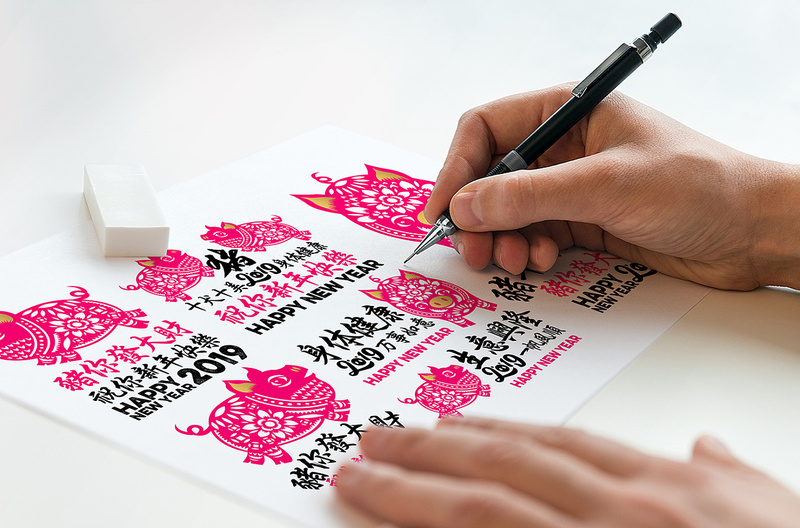 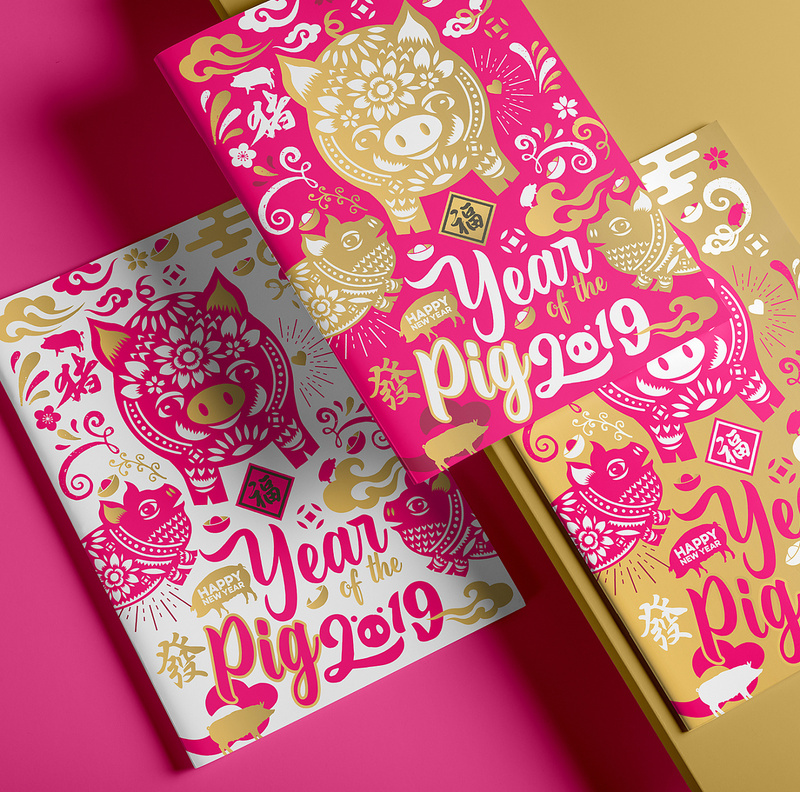 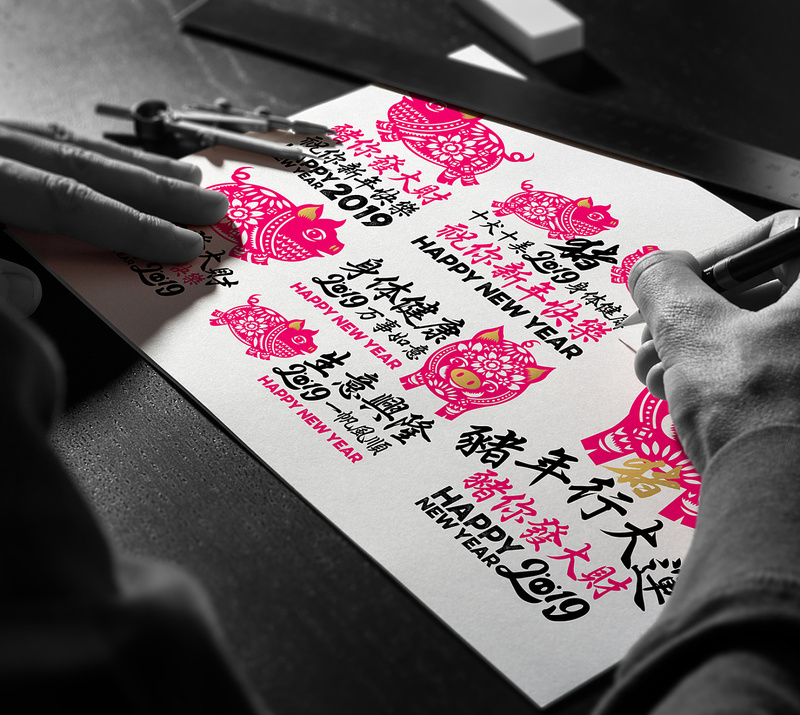 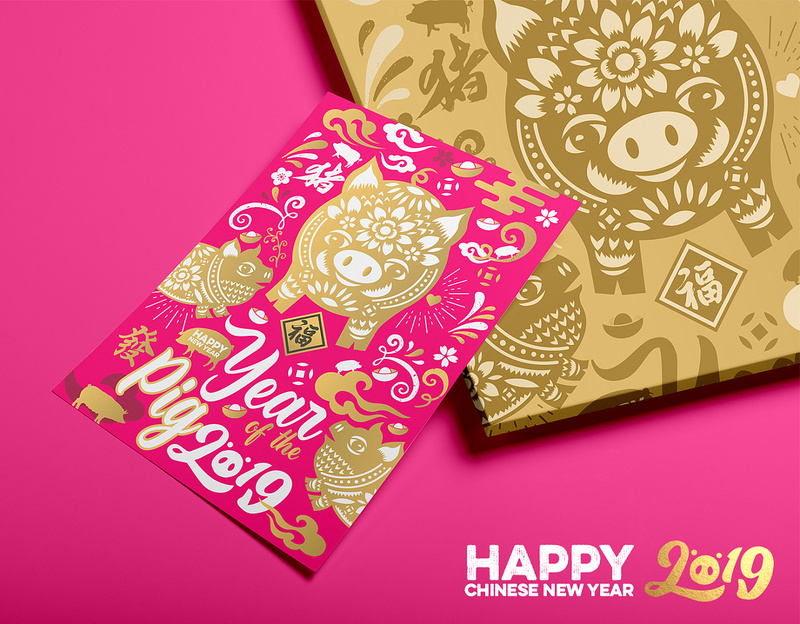 This is a Vector Illustrations of the Chinese new year 2019 Year of Pig which includes 2 different design poster/card. 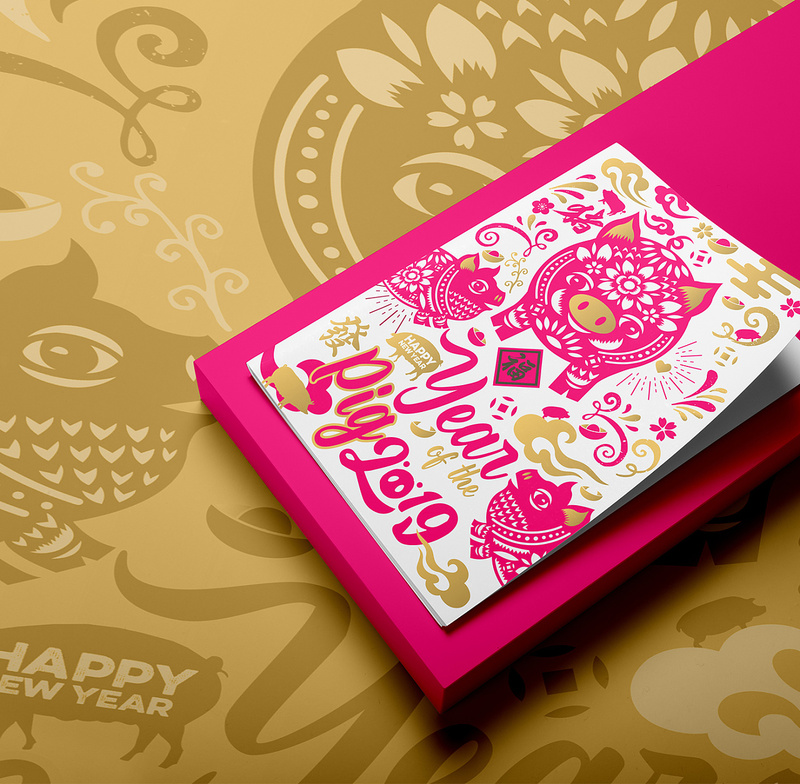 Paper cutting is a traditional art done by Chinese in China.